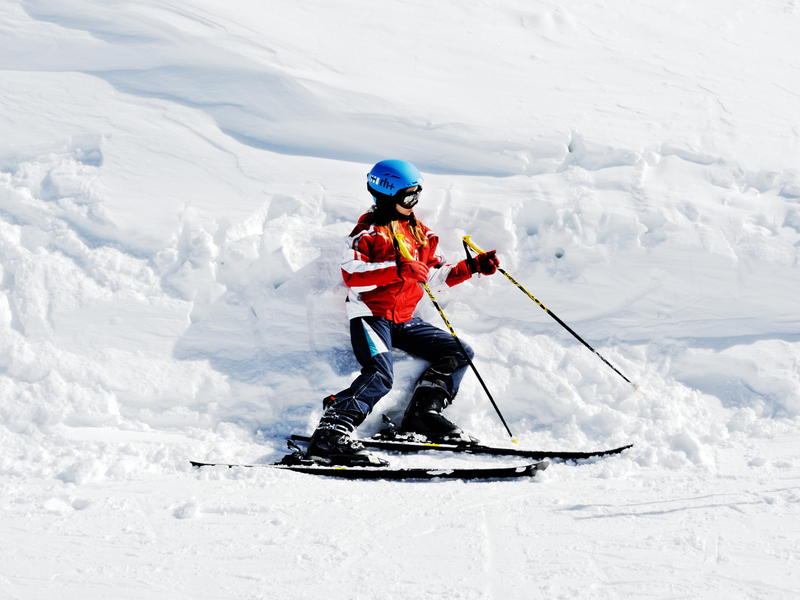 Still great snow conditions in Pila, Italy, but everyone still needs to take a rest from the activities. 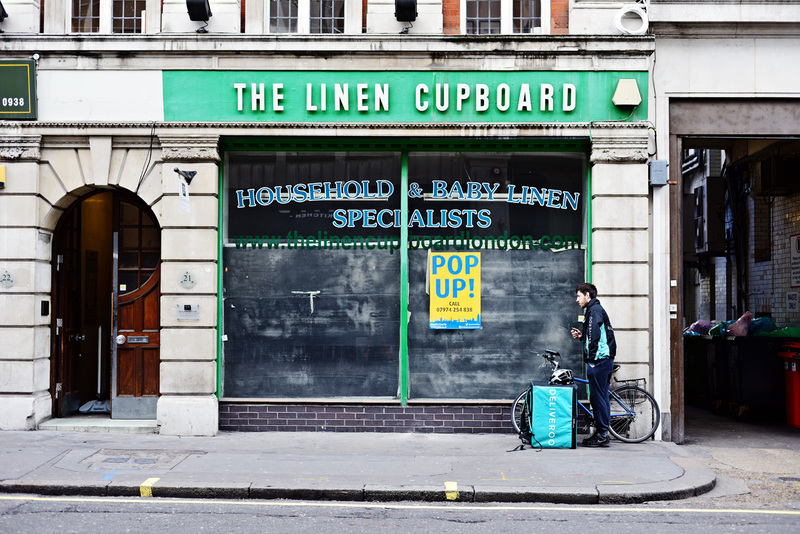 New technology meets traditional retailing! 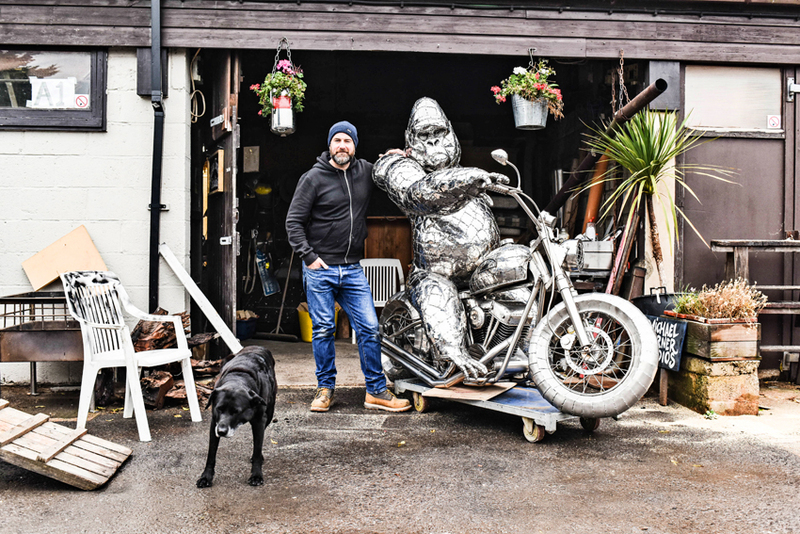 Always a pleasure to photograph New Forest-based stainless steel sculptor, Michael Turner, with his latest creation! The only way is Essex for a bit of late sun! Jyotesh Patel photographed on location in East Sussex for the latest issue of Walnut magazine. 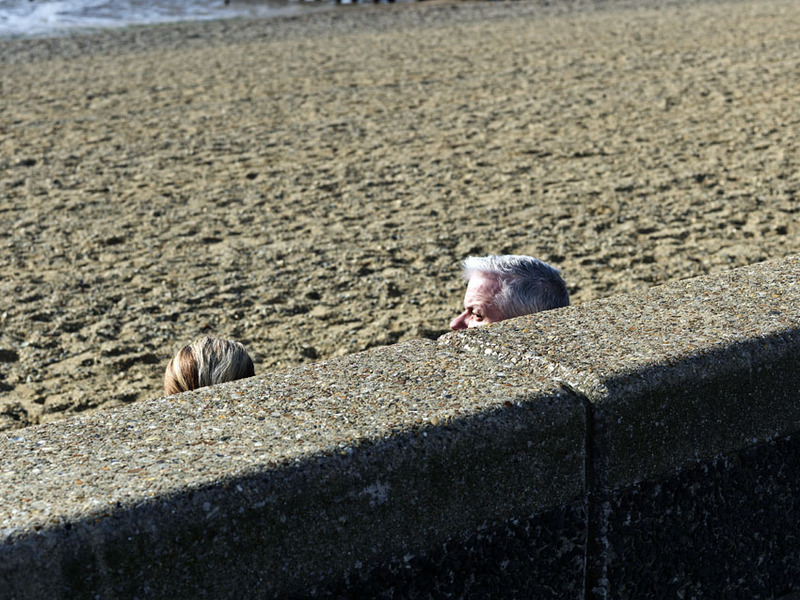 Giving the heads up at Southend-on-Sea in Essex – always nice to visit the UK coast on a sunny day and see people enjoying the view. 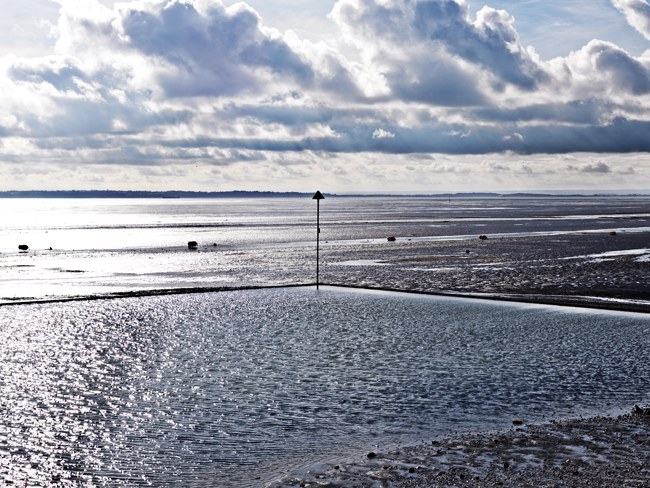 The Thames Estuary looking resplendent from the East Beach at Shoeburyness in Essex. Fawley Power Station – Hotting Up! 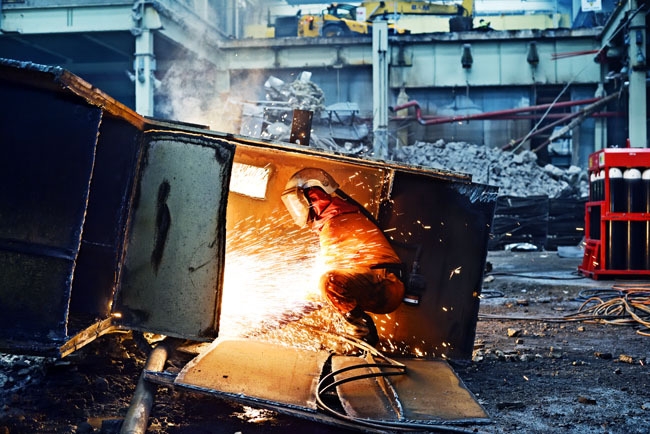 The deplanting of the decommissioned Fawley Power Station continues and good to see the cutters from the contractors, Brown & Mason, have found a way to keep warm in the cold conditions! 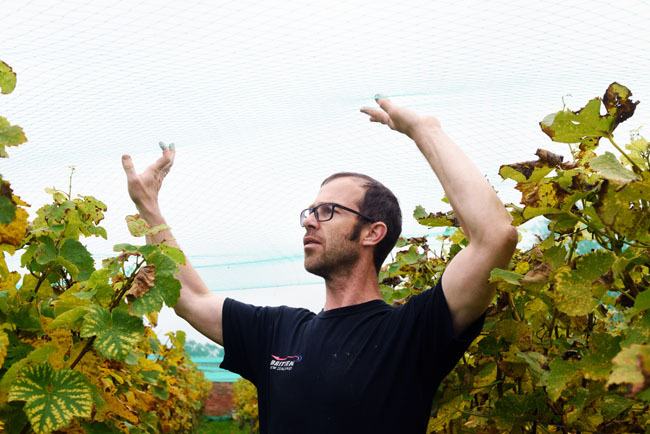 It is that time of year to harvest the grapes at Charlie Herring’s vineyard at his walled garden in the New Forest National Park, but not before ensuring the netting keeps the birds out! 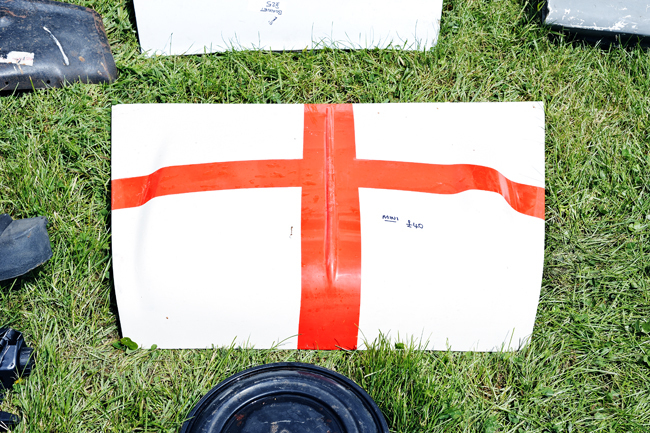 You never know what you might find when visiting Beaulieu Autojumble, held recently in the New Forest, which is a giant car boot sale for all things automotive or in this case a car bonnet!